Piedmont Moving Systems is able to offer such comprehensive medical logistical services due to our agency with Mayflower Van Lines, one of the largest and most respected names in the moving industry. Our affiliation with Mayflower makes us part of a worldwide network of moving professionals who are all working together to provide the best possible service and support to customers. Furthermore, our movers, drivers and packers are all thoroughly trained in the latest moving techniques – ensuring that your belongings are lifted and set-down properly each and every time. 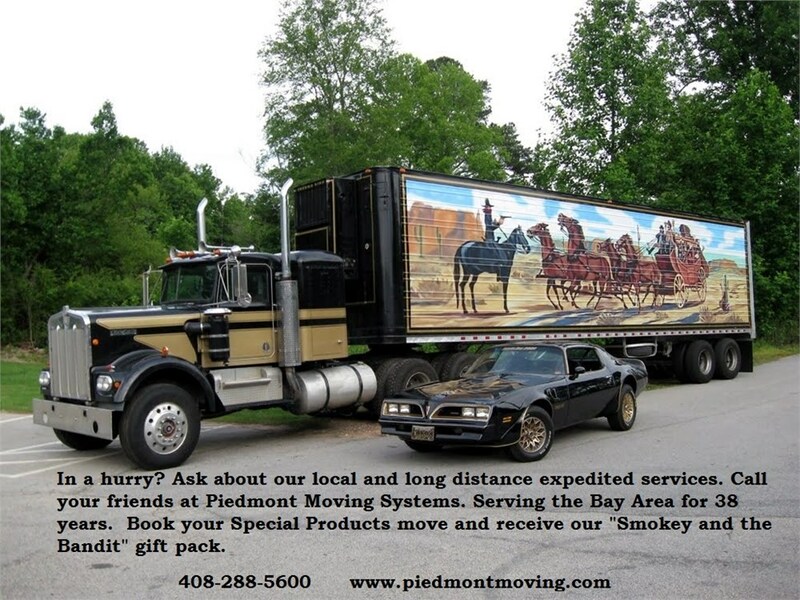 Piedmont also uses air-ride equipped tractor-trailers to ensure the ride – however long it may be – is smooth and seamless. Call Piedmont Moving Systems today for a comprehensive consultation from one of our friendly, knowledgeable San Jose medical logistics professionals. We’re eager to help you make the most of your relocation today!